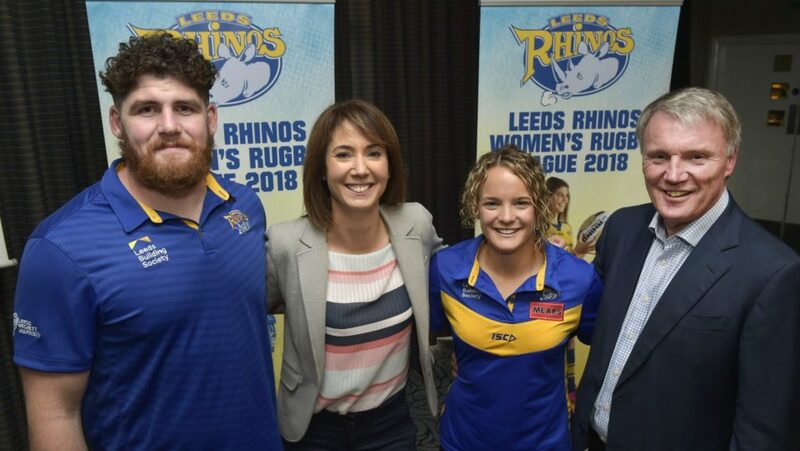 Leeds Rhinos Chief Executive Gary Hetherington said it was a historic day for the Rhinos club as they launched their first Women’s Rugby League team at a special event at Headingley Carnegie Stadium. Guests on the night included the Lord Mayor of Leeds, Cllr Jane Dowson, BBC Look North presenter Tanya Arnold, Support Executive Member – Community Sport and Participation, Gerry Harper, Executive Director of Mears, Alan Long and Rhinos player Mitch Garbutt. 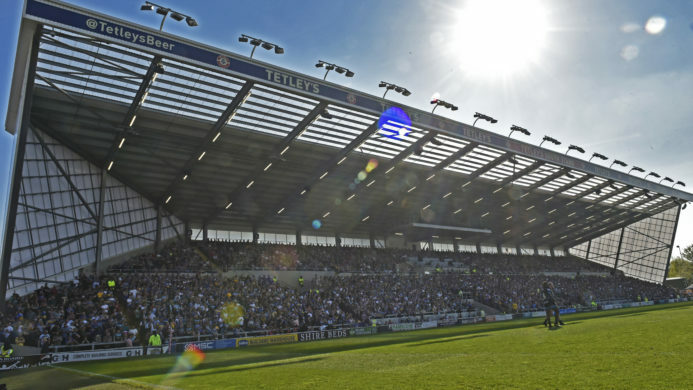 The new Leeds Rhinos Women’s team, which will be an Open Age side, will bid to compete in the Women’s Super League in 2018 and will play some of their games as curtain raisers ahead of Rhinos games in 2018 and at the University of Leeds’ Sports Park Weetwood. 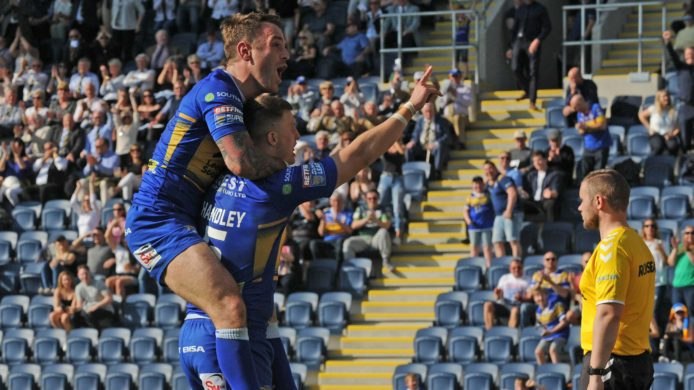 The team will train at the Rhinos Kirkstall training ground and will be supported by Rhinos Strength and Conditioning Coaching staff. Lois Forsell, Leeds Rhinos Foundation Women and Girls Development Officer and current England international, is heading up the Rhinos’ Women’s team as programme co-ordinator and outlined the vision for the new team on the night. 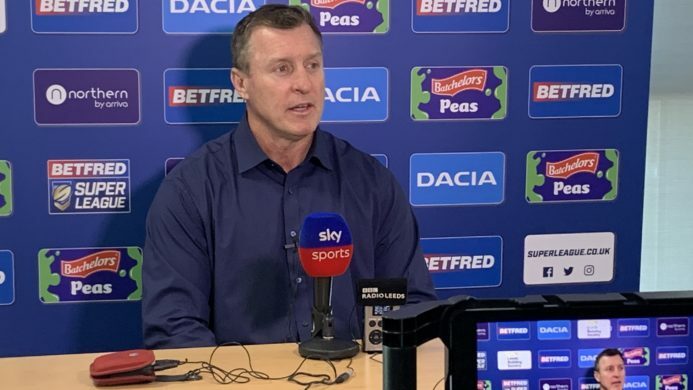 “I have been involved with Leeds Rhinos Foundation for four years and during that time, through the work of our Rugby League Development Plan, sponsored by Mears, the girls game has grown in strength. We have had a lot more girls involved and going forward we hope to increase that. The important thing for us as a programme is that we have a pathway; we’ve got the start with the coaching in schools and then the girls can go on to play for a community club who will support them and then hopefully if they work hard enough they can play for Leeds Rhinos Women. Recruitment will be led by Leeds Rhinos Foundation and selection for the team will be led by Leeds Rhinos Assistant Coach Barry Eaton, former Leeds Rhinos player and Rhinos Player Recruitment Officer, Chev Walker, Rhinos Academy Coach, Jonny Wainhouse and Leeds Rhinos Foundation’s Rugby League Development Plan Manager, Leon Crick. 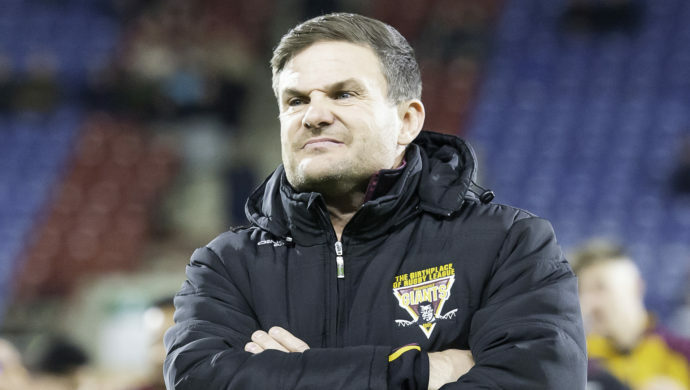 Gary Hetherington, Leeds Rhinos Chief Executive said: “The launch of our first Women’s Rugby team is a historic occasion for our club. Our charity Leeds Rhinos Foundation do outstanding work in Leeds to help grow our game and last year they delivered workshops in schools and clubs with over 1,500 girls and the launch of the Women’s team is a natural progression from this work. Women interested in playing are invited to upcoming taster sessions and try outs which will cater for all women interested in either having a taster of Rugby League or aiming to excel further within the sport. The dates are: Leeds Rhinos Women’s Fans Taster Session, Headingley Carnegie Stadium on Monday 2nd October 2017 6.30-8pm. Leeds Rhinos Women’s Under-16-19s Try Out, Sports Park Weetwood on Tuesday 10th October 2017 6.30pm-8.30pm and Leeds Rhinos Women Open Access Try Out, Sports Park Weetwood on Tuesday 17th October 2017 6.30pm-8.30pm.